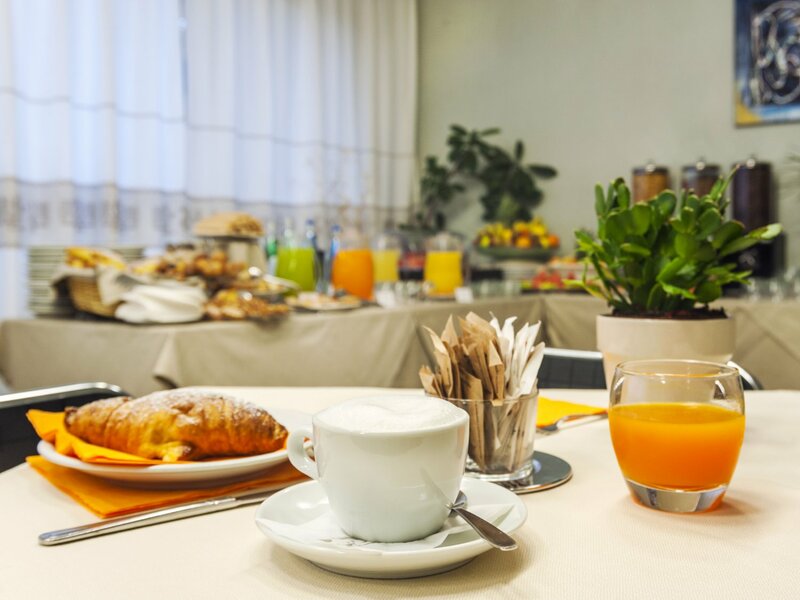 Breakfast is the most important moment of the day, whether you're planning to take a dip in our crystal-clear water before savouring our warm sunshine, or you have to face a long, challenging day at work. 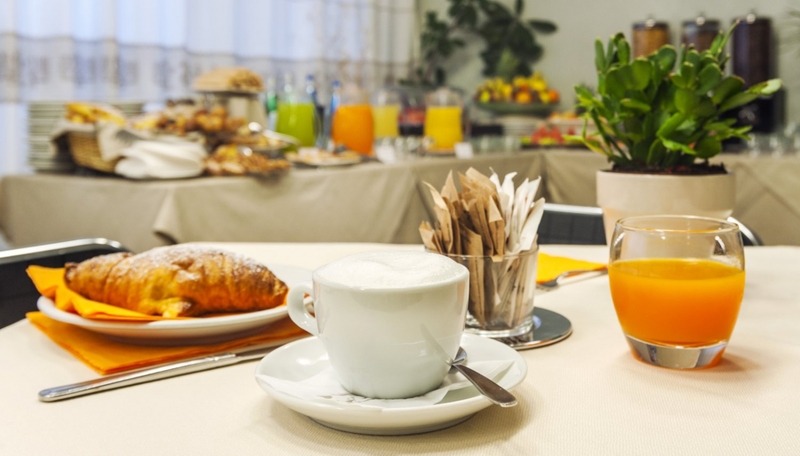 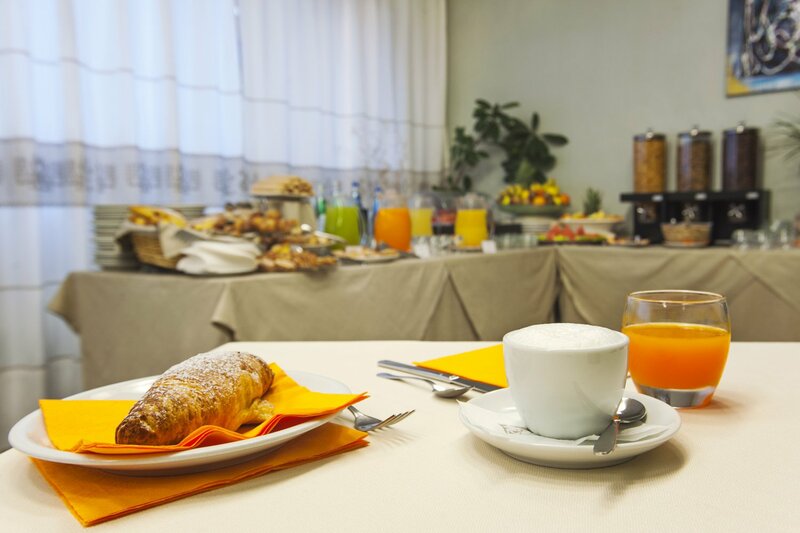 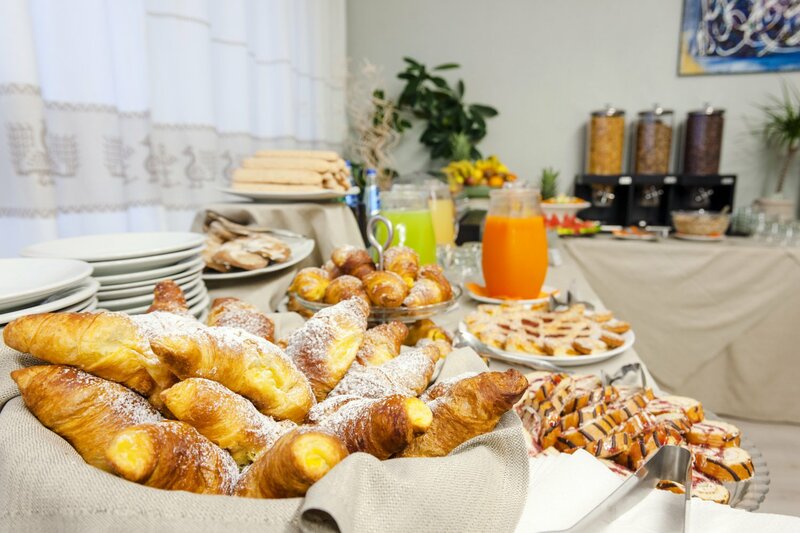 The Best Western Hotel Residence Italia lays on a rich assortment of sweet and savoury specialities, taking in everything from cakes and fresh pastries to simple, home-made savoury tarts, lovingly prepared to make you feel very much at home. 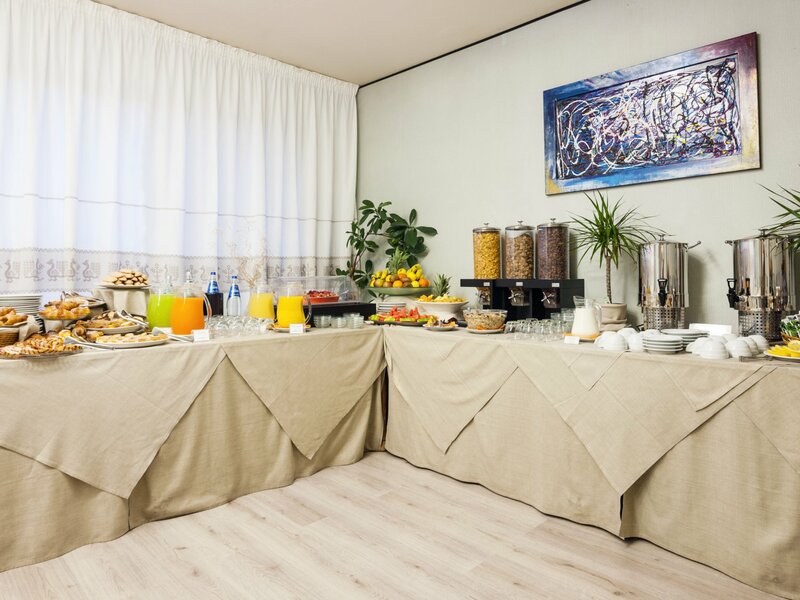 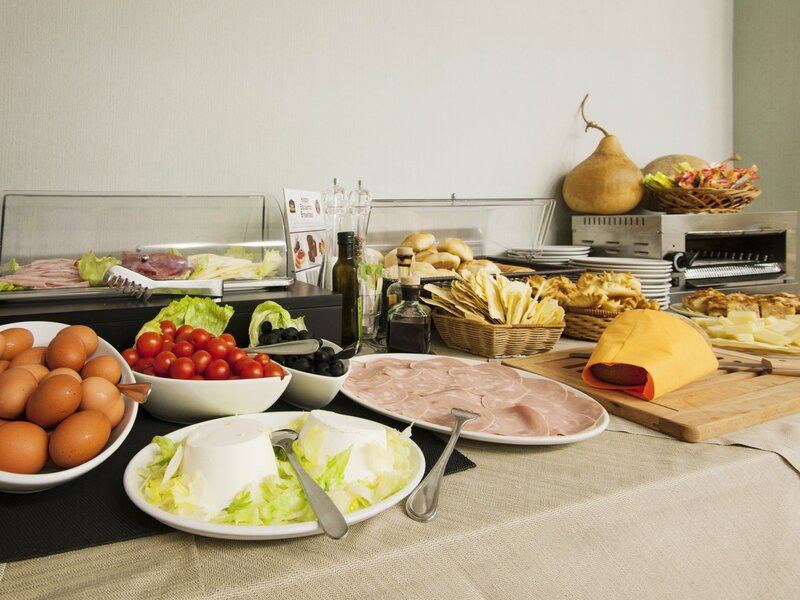 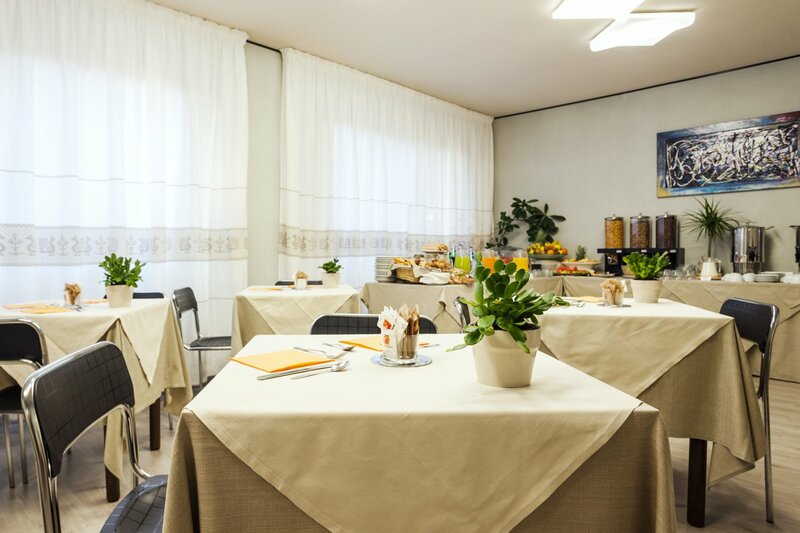 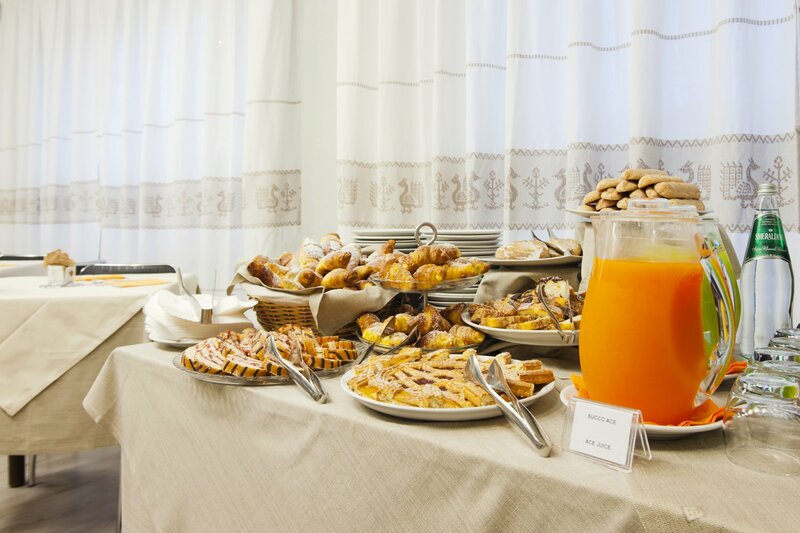 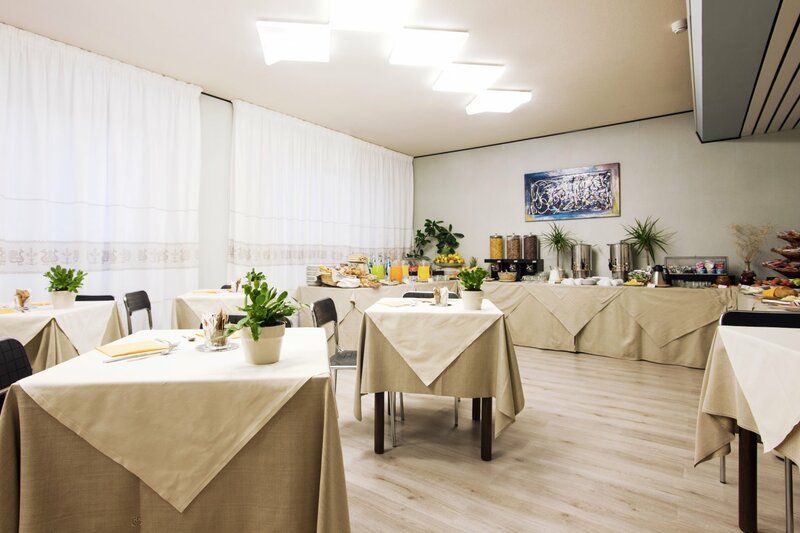 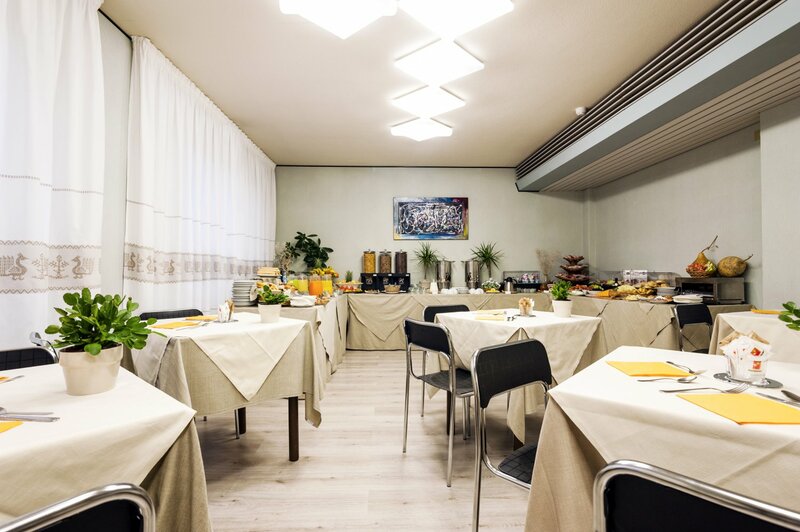 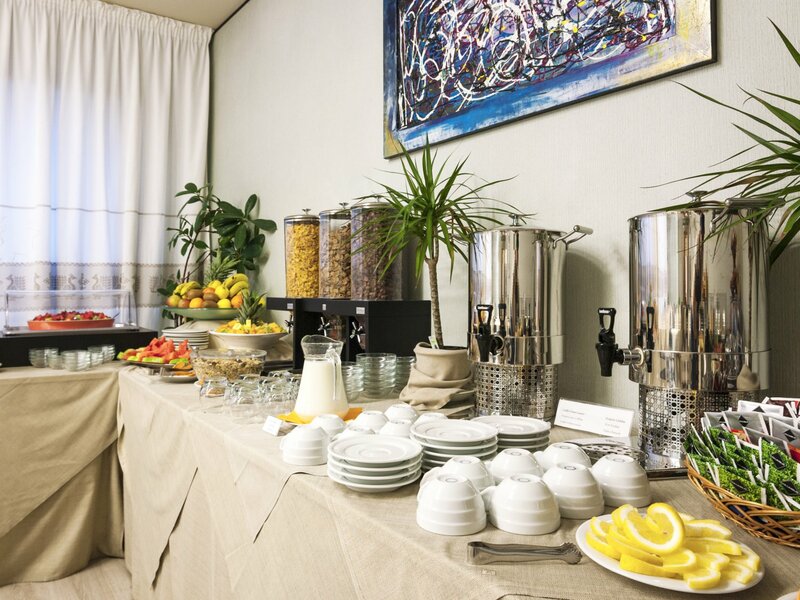 Our light and airy breakfast room, with its welcoming, tasteful arrangement, offers a varied continental buffet breakfast featuring fresh, highest-quality produce, chosen specifically to delight both the palate and the eye, painstakingly prepared with consummate attention to detail.